White is one of the most underrated eyeliner colors. Most people think it can only be used for the lower waterline, but it's actually as versatile as a black or brown eyeliner. Don't believe us? Keep reading to learn how it can make your motd look better! It makes your lashes pop! The contrast between the white on your lids and the black pigment of the mascara makes it appear as if you have falsies on. It emphasizes your cat eye. Make that wing stand out by drawing a tiny white line below your feline flick. 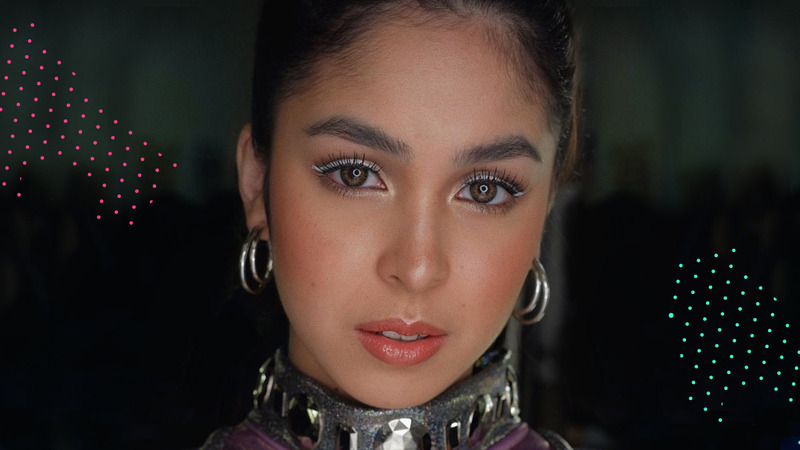 See how it made the world of a difference in Gabbi's look? It makes you appear more awake. Instead of applying highlighter on your tear ducts, try white eyeliner! It will create the same effect, sans the possibility of shimmer/glitter getting into your eye. If you're in the mood to make your peepers appear bigger, draw a feline flick with your white eyeliner. This will make your eyes look wide-awake and brighter. It looks good on everyone. Whether you have a mestiza or a morena complexion, white eyeliner will look so good on you! It's bright and light so it brings a fun vibe to your makeup look.